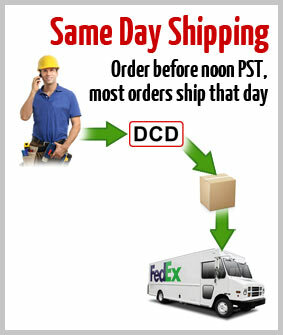 The DCD Spool Frame is engineered for years of trouble free usage. 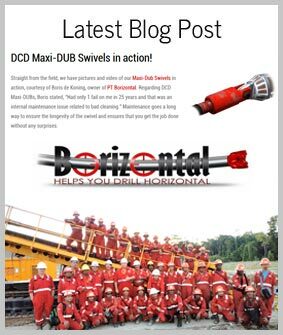 While DCD offers this product for carrying our Pull Tapes, it can also be used for carrying data and communication cable drums. 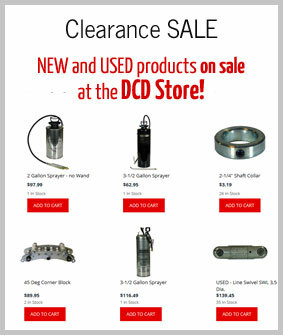 It has an easy fold up frame that is convenient for carrying or storage and does not require removing the spool or the 1/2" dia. 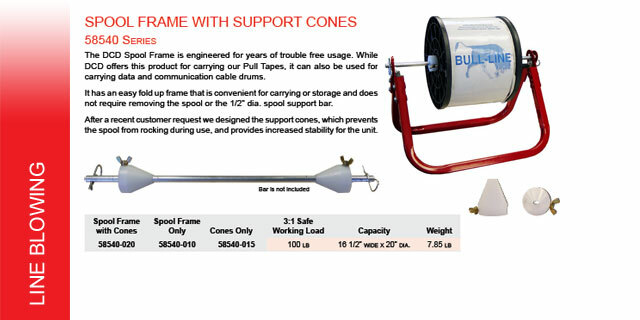 spool support bar. 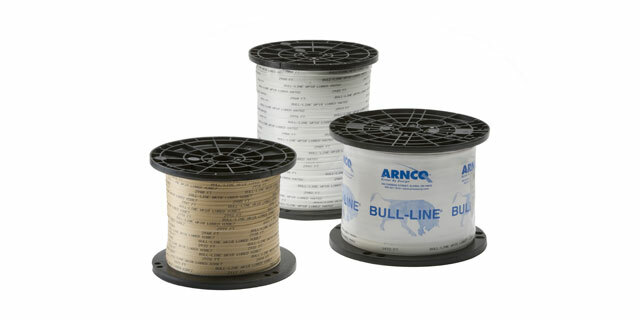 DCD partnered with A-D Technologies (Arnco) in handling a wide range of high performance Bull-Line™ Pull Tape products to expedite cable installation. Choose from woven polyester tape products which are available in a variety of strengths and lengths. 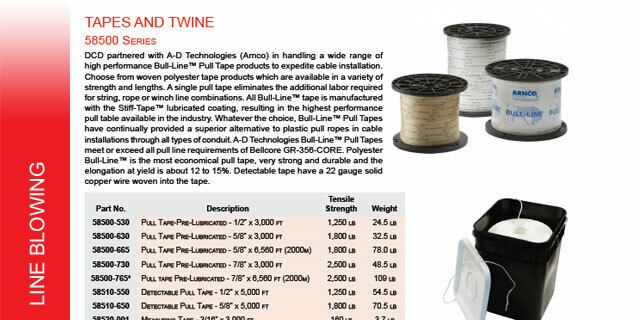 A single pull tape eliminates the additional labor required for string, rope or winch line combinations. 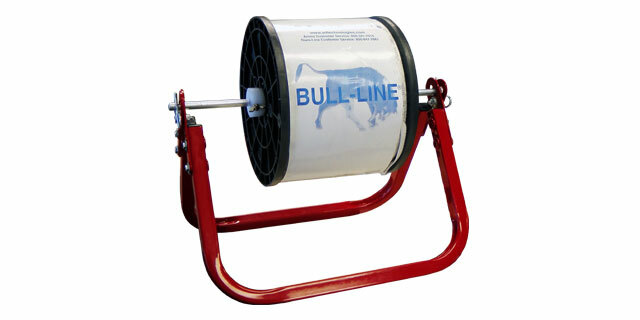 All Bull-Line™ tape is manufactured with the Stiff-Tape™ lubricated coating, resulting in the highest performance pull table available in the industry.